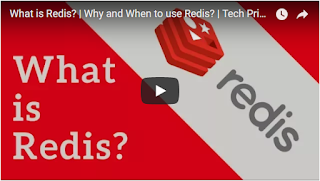 The other day my development team's Solutions Architect came to me and asked me to deploy Ubuntu based Redis servers in our QA environment so that the developers could test using Redis for session state instead of logging to a Microsoft SQL database. 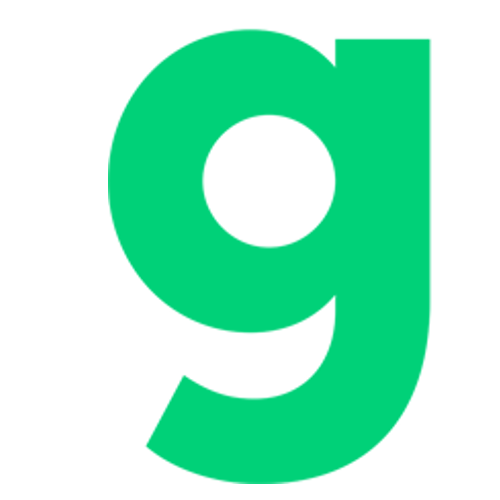 This was their solution to poor performance issues in our applications. Apparently the session state transactions were causing a bottleneck in Microsoft SQL. 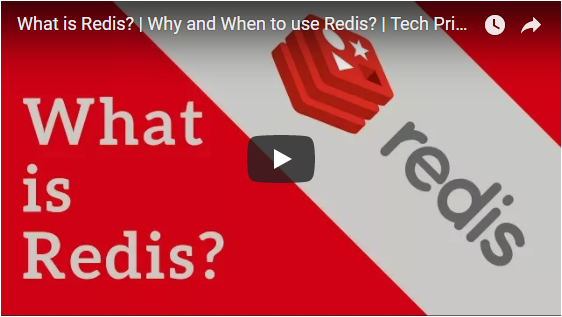 Do you use Redis in your environment? If so, what are you using it for? Let us know in the comments!